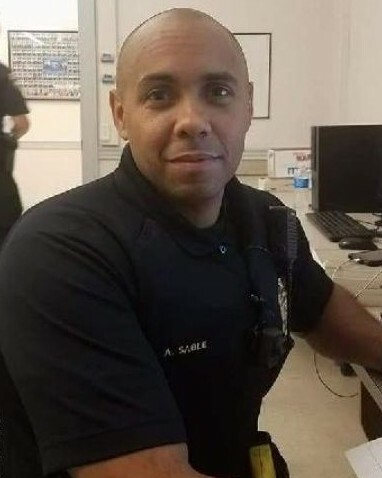 Police Officer Alex Sable died after suffering a heart attack during a SWAT training exercise at Community College of Baltimore County-Dundalk Campus in Dundalk, Maryland, on May 6th, 2018. 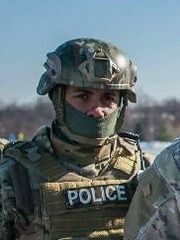 He was participating in a SWAT school hosted by the Baltimore County Police Department. The participants were conducting a water rescue training exercise in a campus pool. As Officer Sable exited the pool at the end of the exercise he suffered cardiac arrest. On-site medics and firefighters immediately performed CPR. He was transported to a hospital in Baltimore, Maryland, where he remained until passing away on May 9th, 2018. 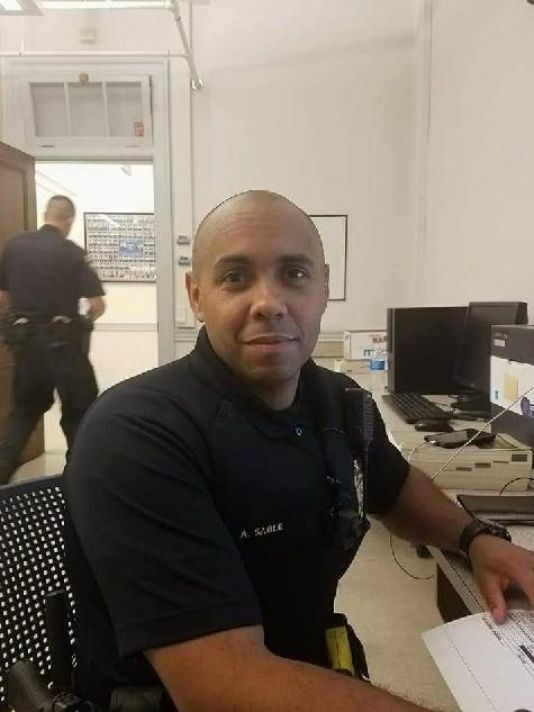 Officer Sable served with the York City Police Department for four years and was a U.S Marine Corps veteran. He was a member of the York County Quick Response Team and is survived by his wife and three children.